Scouting is a worldwide movement that has shaped the development of youth and adults for more than 100 years. Scouts are in every part of our community and Scouts is the biggest and most successful youth organisation in Australia and the world. Approximately 15 000 boys, girls and adults in Queensland from various cultural or religious backgrounds and with varying abilities, participate in all aspects of Scouting – an education for life! What is the Purpose of Scouting? Scouts provides young Aussies aged 6 to 26 with fun and challenging opportunities to grow through adventure. Scouts is the largest youth movement in the nation and the world. The purpose of the Scout Movement is to encourage the physical, intellectual, emotional, social and spiritual development of young people so that they take a constructive place in society as responsible citizens and as members of their local, national and international communities. Scouts are tenacious, resilient leaders. Scouting is definitely fun, and it also prepares young people for life in the adult world by teaching responsibility for their own actions and progress. These achievements lay a solid foundation for the success of our future Australian leaders. But don’t tell the kids they’re learning… they think they’re just having fun! Scouting makes a direct and positive impact on the community by teaching positive values and leadership skills to youth. Every year, Scouts and their Leaders contribute thousands of volunteer hours to their local communities. Sharing time with the aged in the local community, helping with Clean Up Australia Day, Harmony Day and Earth Hour are just a few examples of the commitment Scouts make to their communities. We encourage the integration of children with special needs – physical and mental disabilities or medical conditions – into regular Scout Groups. Our Scout Groups have a vast and welcoming community of varying faiths and cultures. Scouting really is for everyone! 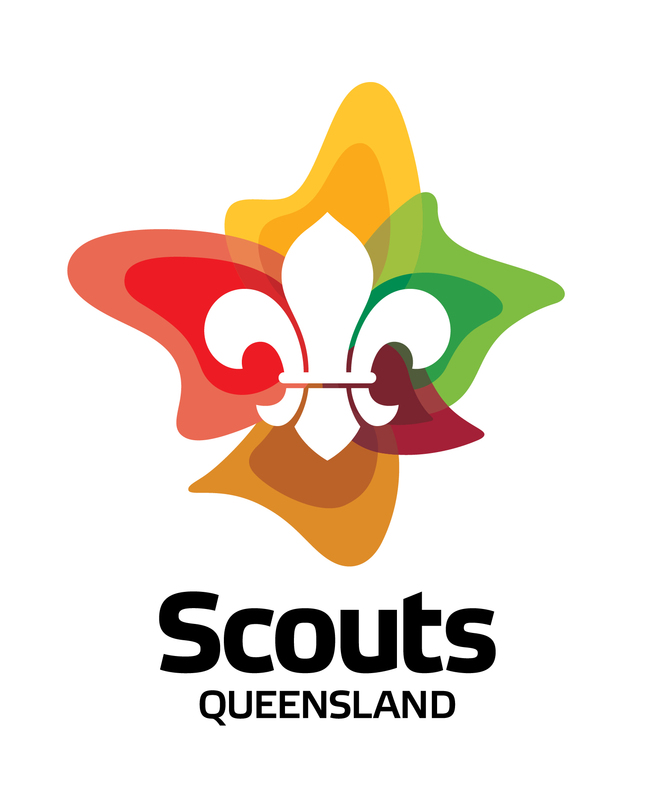 There are over 40 million Scouts across the world – joining Scouts Queensland connects you to them all. International opportunities include joining the Jamboree on the Air (JOTA), Jamboree on the Internet (JOTI), making a Pen-Pal, attending a World Jamboree or a World Scout Association event. New Youth Program (nyp) Outdoor Adventure Skills Mentoring.